Dragon Quest Heroes II is vast improvement over the 2015 original. 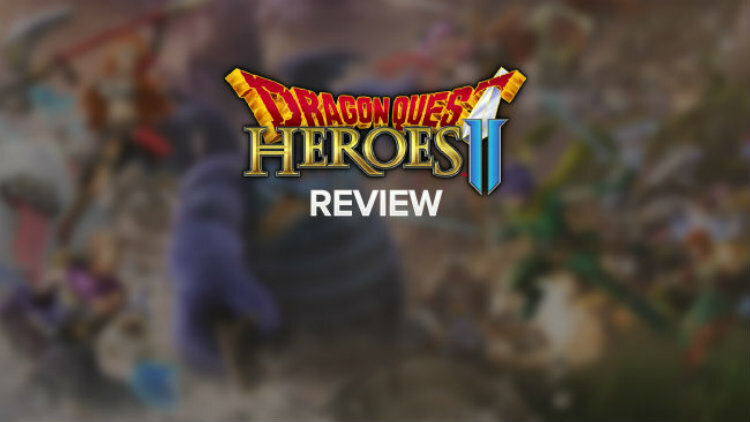 This game brings back the charming characters, engaging music and deep role-playing mechanics that we all love about the Dragon Quest franchise and much more. Read more in my Dragon Quest Heroes II review.